Online users can now travel back in time to the medieval world by clicking through a collection of international research on the first digital platform of its kind from The University of Texas at Austin. 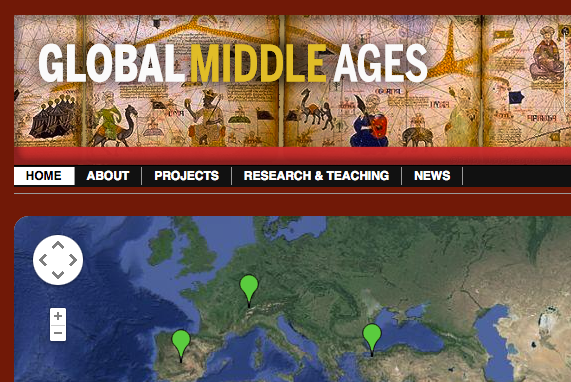 It was officially launched yesterday and can be found at globalmiddleages.org. The Technology Innovation and Strategy team at University of Texas Libraries built the site in nine months, after the Global Middle Ages Project partnered with the UT Libraries to secure a two-year Council on Library and Information Resources Postdoctoral Fellowship for Data Curation in Medieval Studies, a role filled by Ece Turnator, a scholar in Byzantine history.